Interregional territorial bodies among the most undermanned. 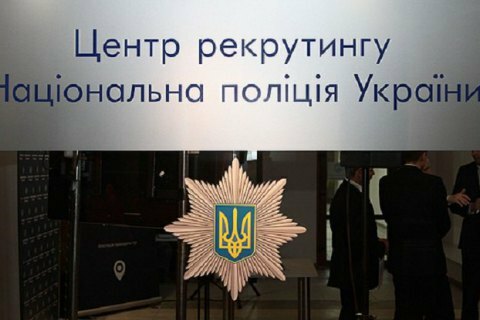 The shortage of police officers in the bodies and divisions of Ukraine's National Police 17,137 people as of early July 2017, the police press service told Ukrainian News on 26 July. "The indicator is higher than in December 2015, when manpower shortage was at 14.1 thousand (11.9% below the manning chart), but lower than 20.5% in December 2016," the police said. The greatest shortage of police officers is observed in the inter-regional territorial bodies of the National Police (2,395 people), Kyiv (1,511), Dnipro (1,383), Donetsk (1,241) and Kyiv (1,137). Interior Minister Arsen Avakov said last year that the National Police was 20%, or about 22 thousand people, short of personnel. Last month, the National Police announced recruitment of 2,300 patrol officers.